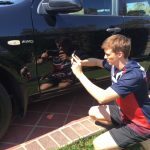 PDR 2U is an independently owned and operated, Paintless Dent Removal company servicing Brisbane, Gold Coast and surrounding areas. We specialise in the removal of hail damage, minor body dents, everyday door dings and those annoying dents caused by shopping trolleys and car park mishaps. Your car will be restored to its pre-dent condition. It will look like the dent never happened! We come to you! We are a mobile service that can repair your dents at a location convenient to you, whether it be at home, work or elsewhere. On most occasions we can offer a same day service, operating from 7am to 7pm, 7 days a week. The cost to remove the dents from the panels of your car using Paintless Dent Removal is much less than a panel shop repair and in most cases, will be less than your insurance excess. Furthermore, your car will be repaired in a fraction of the time. 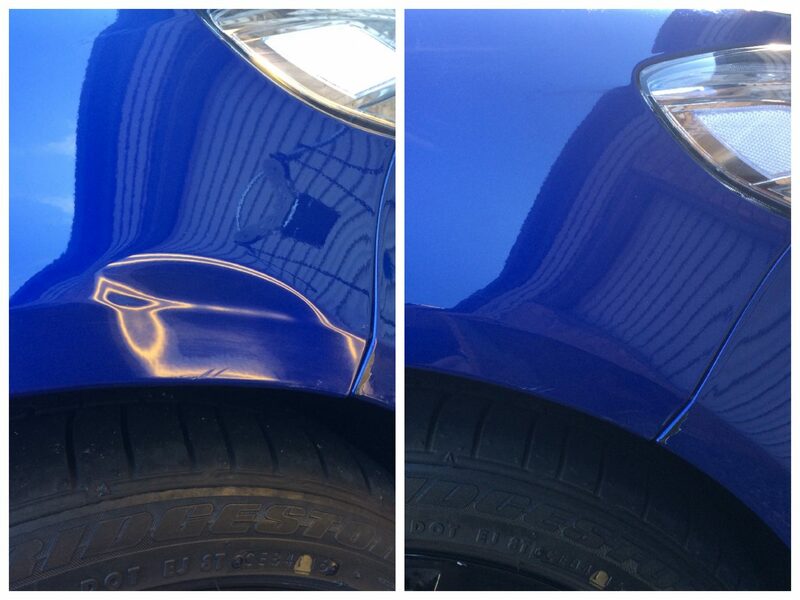 Most dents can be repaired on site, while you wait. We service in all sectors of the automotive industry, including privately owned cars, fleet cars, car yards and dealerships, panel shops, insurance companies and rental car companies. Our comprehensive understanding of all types of vehicles and the latest dent removal techniques ensures you receive the highest quality service every time. We offer a reliable, cost effective, environmentally friendly service and a lifetime warranty on all PDR repairs. Customer satisfaction is our priority. For a free quote, please call or send a photo to 0448844328. Alternatively, you can complete the online enquiry form. 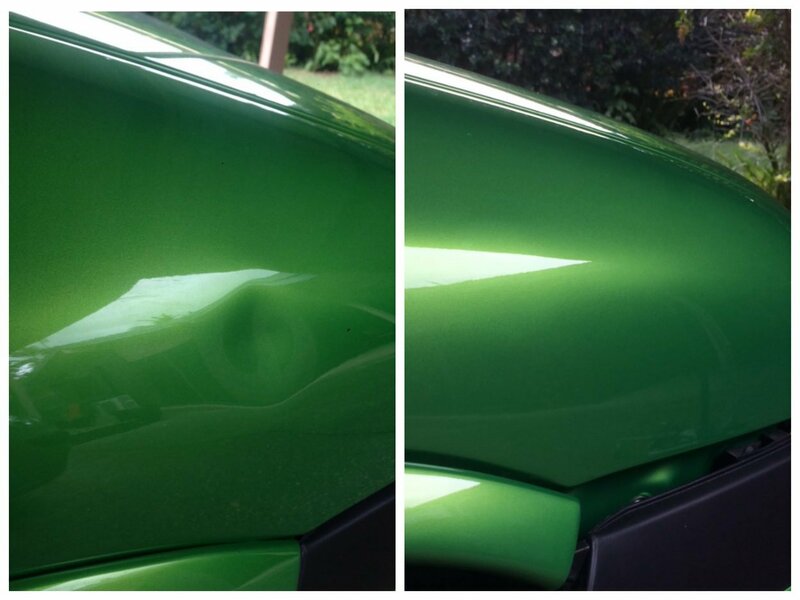 DO YOU NEED DENT REMOVAL FOR YOUR CAR?